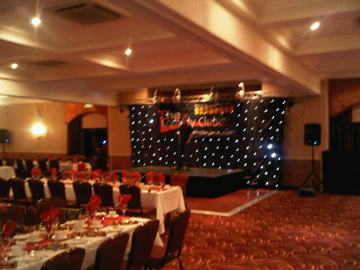 XTC Discos Ltd specialise in the hire and sales of professional sound and lighting equipment for all types of events. For many years, we have been providing the essential kit needed for a successful and memorable occasion and we have established an extensive client following in Sheffield, Nottingham and Mansfield. Our technical professionals can supply, install and remove everything you need at your convenience. We also have an extensive range of sound, lighting and visual effects equipment for sale. For more information and to see what we can offer, please view our gallery. XTC Discos Ltd can also provide you with quality entertainment for your eveneing. 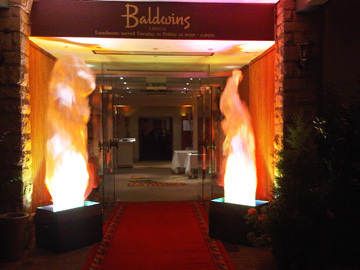 To see what we can offer, please see our disco and entertainment site. XTC Discos Ltd have all the essentials you need for conferences, parties, awards, ceremonies and marquees.